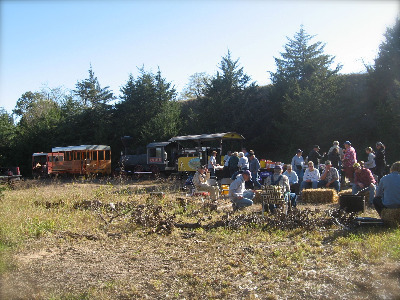 How often can you experience a rail ride through the picturesque, northern Flint Hills along historic rails that are the width of the rear ends of two chariot horses? Well, you can!! 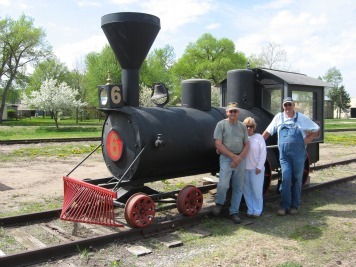 Come aboard and ride on the historic Central Branch/Missouri Pacific RR. You'll "toot" down 11.98 miles in an open air passenger car pulled by an engine, no, an original motorcar.